Shopping with a friend a few months ago (I rarely venture into the cosmetics department...) I was surprised to see Argan Oil in nearly everything. At that time I'd not heard of this so-called "liquid gold" and my interest was peaked. Today's article is sponsored by GoPure. The opinions expressed are 100% my own. I immediately Wiki'd the source of oil and got a sinking feeling...is this another regional specialty that has hit a global success too quickly and which might deplete the natural resources and the communities that live off them? 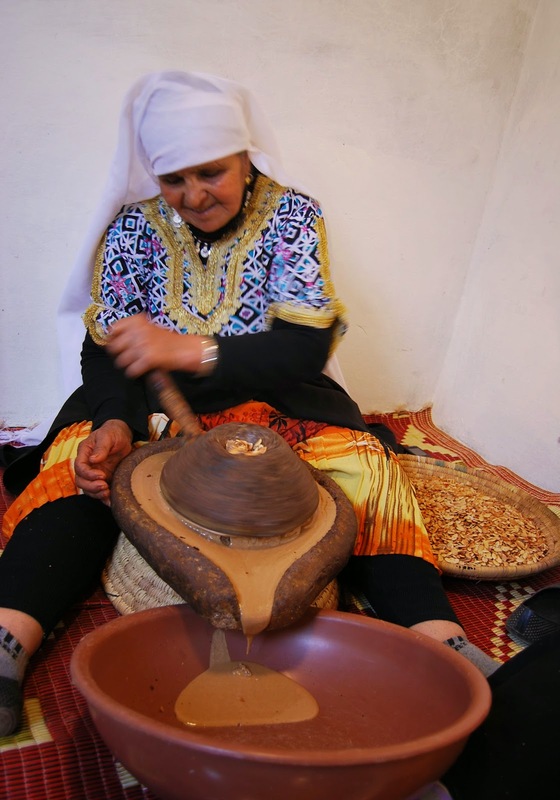 I've done a bit of research since then and am happy to have learned that the success of Argan Oil has actually been extremely positive for the producing region - and especially for the women of the region. 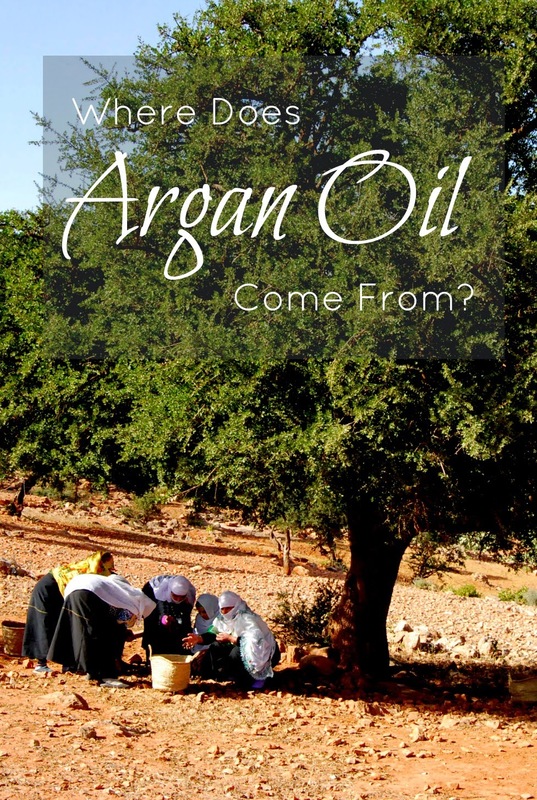 According to UNESCO, the argan tree which is the source of argan oil, is "an endemic woodland species found in the Arganeraie Biosphere Reserve in south-west Morocco." There is only one small region in the world where the ancient Argan tree grows; the tree and its oil play a major part of the local culture. The process to extract the oil is quite complicated and is based upon a generations-long learning process performed by local families - especially women. Women joined together in 1990 into farming cooperatives, enabling an organized market for the oil - a major factor in its global commercial success. As a result, argan oil - and therefore the value of these womens' hard work - has significantly increased in the past few years. UNESCO has actually named the Argan forest as a cultural heritage site which gives it a high level of protection as a natural resource. UNESCO has provided a fantastic video about Argan and how the oil is processed, which happens to be in French but the visuals from the 3rd minute on are fascinating. Who would have guessed that a product with such huge commercial success is processed entirely by hand, using the most rudimentary of tools, by women in a tiny region of Morocco! I'm thrilled to learn that it is sustainability farmed and extracted, and that its success is an asset to the women of rural Morocco. Have you used Argan oil? What do you use it for or in? Thank you to GoPure for sponsoring today's discussion. Wow! Morocco huh? That's interesting to know! I don't know that I have ever heard of argan oil before, but to know it is made entirely by hand in Morocco is cool!